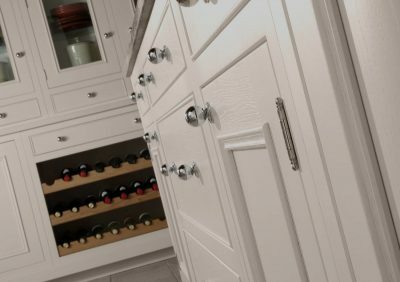 The Authentic Kitchen Company is a small local company run by Jay and Nicky, a husband and wife team, with over 28 years experience in kitchen design, manufacture and fitting. The Authentic Kitchen Company offer a full project management service, seeing the project through from conception to completion as smoothly as possible. 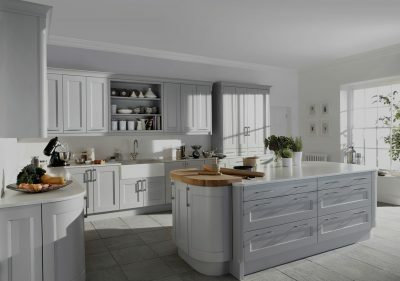 With every client having different needs, we are able to offer most services, including building work, flooring, tiling, electrics including lighting, plumbing, gas work including boilers and under floor heating etc. We don’t believe in pressure selling! 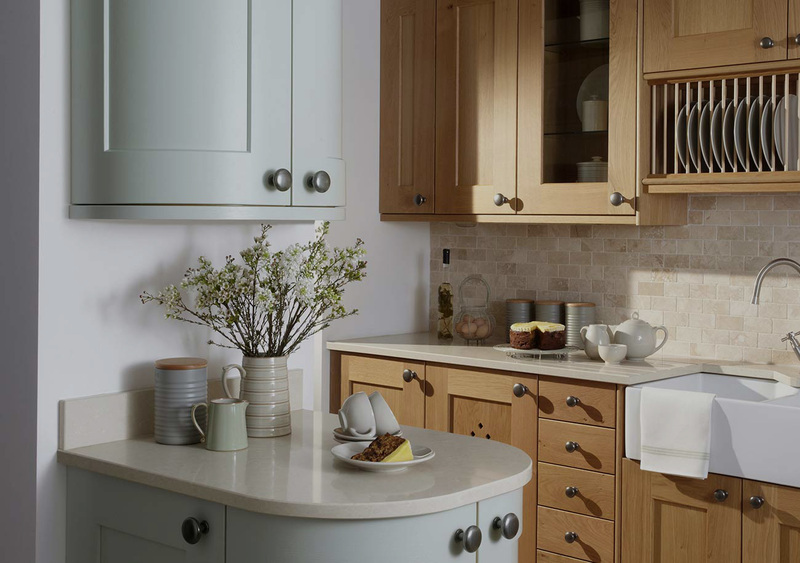 “As a kitchen fitter by trade, I am aware of the problems and the stress some people have when buying a new kitchen. This is why I started the company. I knew I could make a difference and provide a professional, honest and friendly stress free service”. “I pride myself in being able to provide a quality product, at a sensible price, with a service that is unrivalled”. “Our large showroom is based in the lovely village of Knutsford, here you can see the quality of our kitchens, without the pressure of pushy salesmen. Thanks for taking the time to visit our website and we hope to see you soon”.